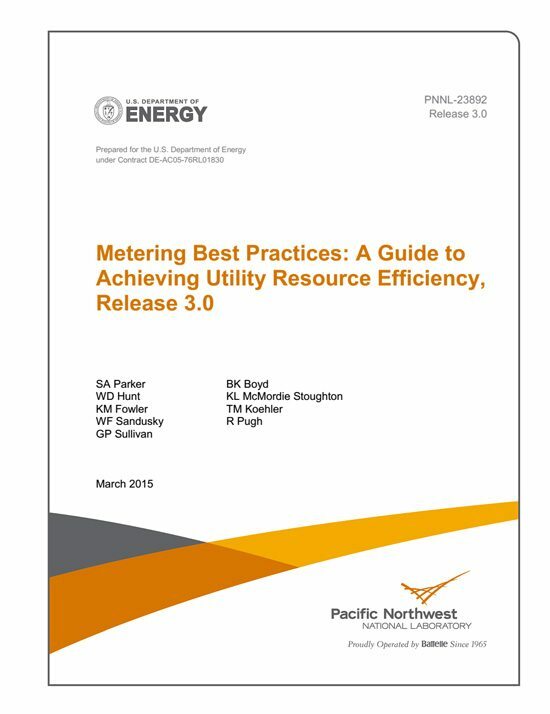 The purpose of this guide is to provide information on effective energy and water metering strategies, relevant technologies and communications, how to collect and use metered data, and how to develop a metering plan. This guide is designed to serve as a resource for facility, energy, and water management and technical staff. Provide background information on why metering is important. Provide guidance on the structure of an effective metering program. Provide information on metering and communications technologies. Highlight common uses of metered data. Facility, energy, and water resource managers, practitioners, and technical staff represent the prime audience of this document. The benefits of a comprehensive metering program extend from the site-level, up through to the national headquarters’ level. 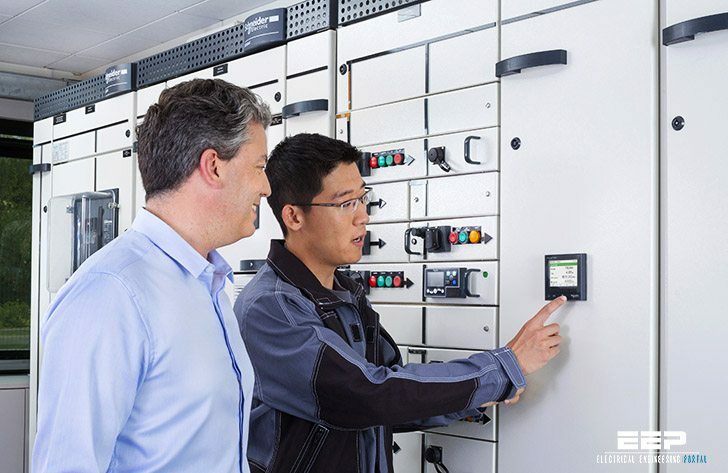 A comprehensive metering program requires the participation of staff from key areas within the overall facilities organization including operations, maintenance, engineering, procurement, training, and administration. While a given site may not have all of these areas as separate entities, these functions are provided for within the organization. These staff members are also part of the target audience of this guide. A successful metering program requires cooperation, dedication, and participation at all levels and cannot succeed without everyone involved understanding the basic principles and supporting the efforts to acquire technically sound data regarding resource use within buildings or associated with delivery of an energy resource. Its good for electrical and electronics engineers to gather knowledge theoretically and practically. EEP had help me to get better knowledge in field job with extreme knowledge about the technical systems. I thank to EEP for their support to electrical and electronics people.